18ct rose gold plated sterling silver and rose quartz stone. 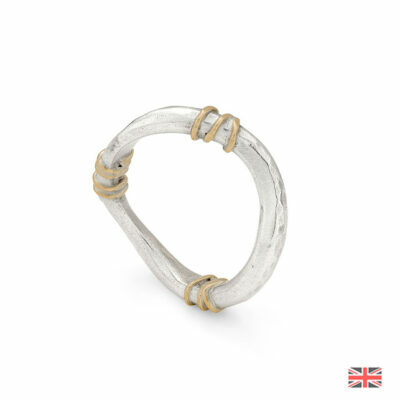 The shank of the ring is half-round and approximately 3mm thick. The gemstone is approximately 18 x 14 mm and has a checkerboard cut. This eye-catching rose gold plated ring is set with a distinctive checkerboard cut rose quartz gemstone.